Praxis, the best European meeting point for international students internships and challenges, is looking for the next cover face of its website! New. Innovative. Fast to use. Scan applications and shortlist the best young talents. Praxis Talents - create your own dream internship! New. Innovative. Simple to use. Stand out by showcasing your talent. Create your Portfolio and fly to Cyprus with EDIPUS! The European Commission announced on Friday, September 16, that Timisoara won the competition to be European Capital of Culture in 2021. Have you been always dreaming about holidays on beautiful Bahamas? What about studying there? You would have an opportunity to live as in paradise! Sounds amazing? Let us introduce you The College of the Bahamas. Continental’s “Careers Survey 2015″ questioned students and young graduates working for Continental in their first few years on the job about their expectations concerning the working world, personal career development and private and social future prospects. By October 2016 INNOTECS will be the European Network to discuss and establish the European agenda in the field of VET schools for the Technical sector. The Praxis Network keeps contributing to improve the chances of employability of undergraduates and young job seekers in Europe. EDIPUS is a project supported by the EU, under the Erasmus+ Programme. 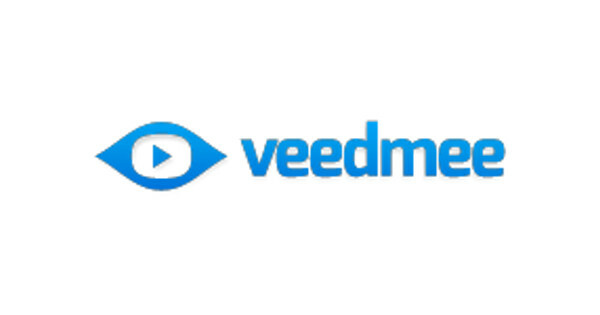 Praxis is continually working to improve your internship experience and has recently announced its partnership with Veedmee! BAIM stands for Blended Academic International Mobility, an EU project being coordinated by IPP/Praxis. The aim of the project is to remodel international mobility and empower students’ employability by means of blended mobility. Praxis makes sure it is up-to-date with all the critical tools granting a better experience to its users. The Praxis Network team is proud to announce our latest partnership with Project Lever! Apply for a scholarship in China! Are you interested in pursuing a degree or having an exchange overseas? Do you like adventure? Do you want to learn Chinese? If the answer to the questions above is yes, then we highly recommend you to apply for a scholarship in China. There are plenty opportunities waiting for you! A stay abroad is probably the best and most enjoyable way to learn about other cultures and yourself. PRAXIS will be presented at the Erasmus Internship and Consortia Meeting, an event promoted by the Portuguese LLP National Agency. The meeting will be held in Oporto on the 30th and 31st October 2013. The European Association of ERASMUS Coordinators (EAEC), announces the 10th annual ERASMUS CONGRESS AND EXHIBITION 2014, which will be held in Nicosia Cyprus from 28 April to 2 May 2014. The 5th annual CAREER-EU Conference 2014 will be held in parallel. The PRAXIS consortium carried out a survey with the purpose of identifying the preferences of students with regards to Project/Internship courses and realizing the alignment of these preferences to the Project/Internship courses offered by higher education institutions and companies.